Printed matter Series 2 - De website van titusschulz-drukwerk! Blue Armour. 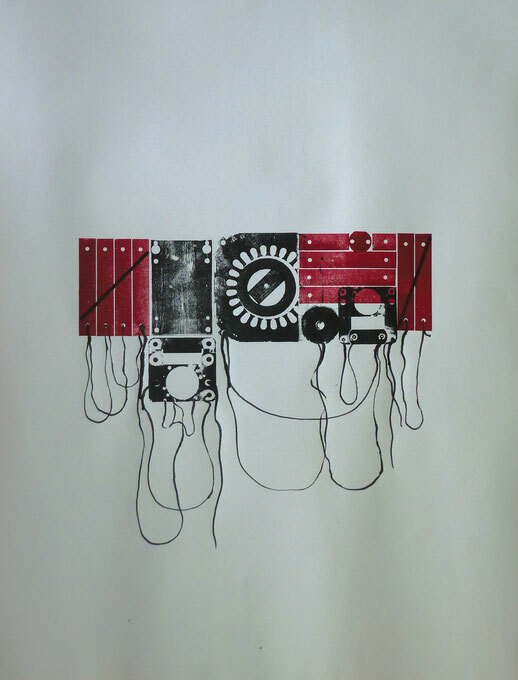 Blockprint with offset ink on paper, 50 x 65 cm. 2016. Kinds of Blue. 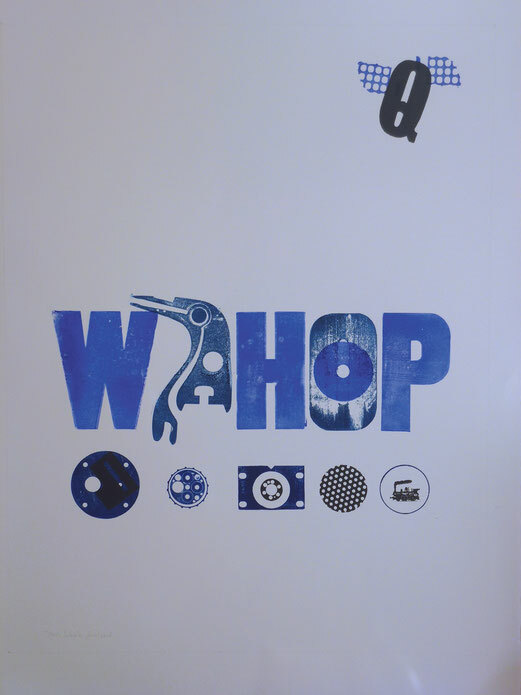 Blockprint with home made ink (black, ultramarine and phthalocyanide) on paper, 58 x 77 cm. Paper: Arches 88. 2016. Demolition Charge. 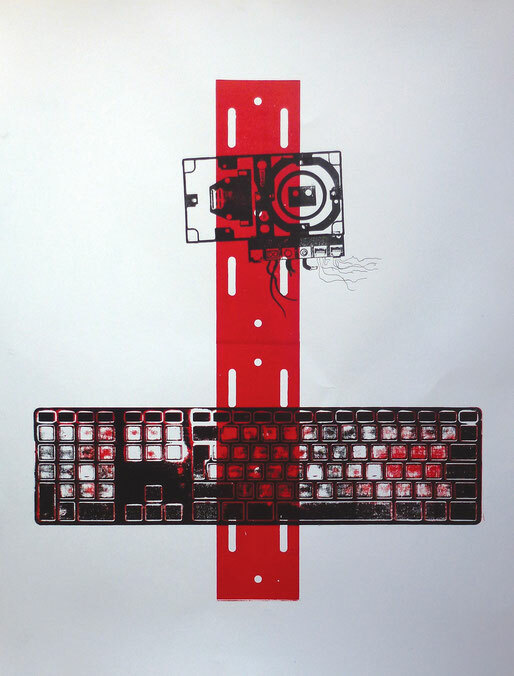 Blockprint with offset ink and drawings with black Indian ink on paper, 50 x 65 cm. 2016. 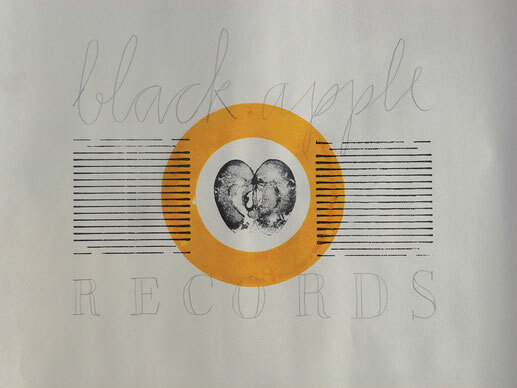 Black Apple Records. 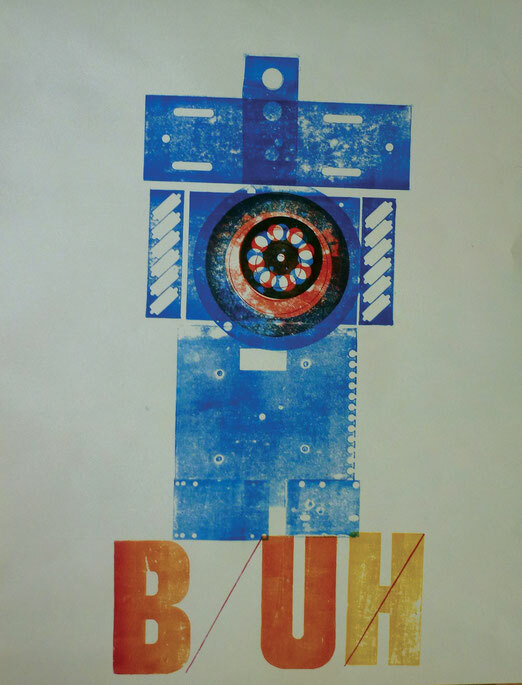 Blockprint with offset ink and writing with pencil on paper, 50 x 65 cm. 2016. In the centre a print of a real apple. Gravestone. Blockprint with offset ink and drawings with black Indian ink on paper, 50 x 65 cm. 2016.